This entry was posted in Natural Stone, Terracotta Tiles, Useful Information and tagged floor tiles, handmade terracotta, Handmade terracotta. 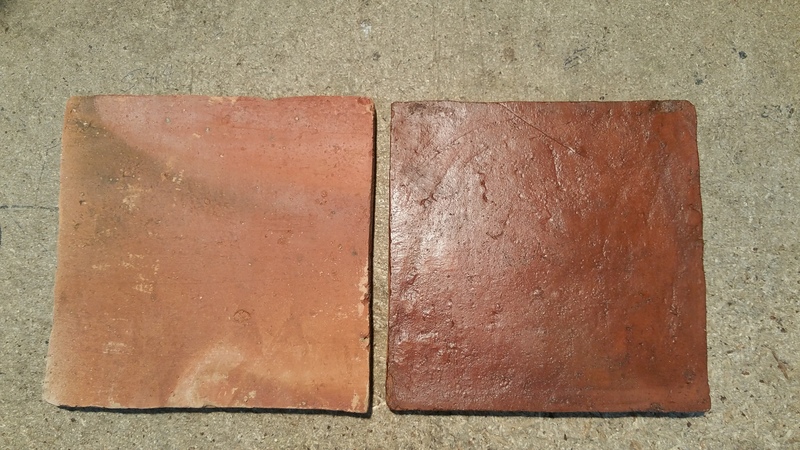 terra cotta tiles, how to fix, how to seal, LTP, natural handmade terracotta, terra cotta floor tiles, Terracotta Floor Tiles, Terracotta Tiles, wellington tile by wellingtontileonline2013. Bookmark the permalink.